I am a photographer, composer, filmmaker and liquid sculptor from Jersey in the Channel Islands. 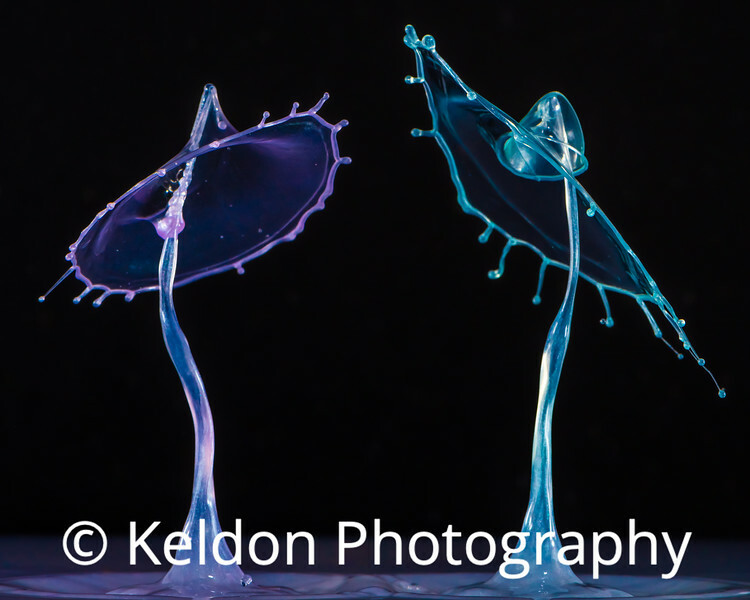 I create micro second sculptures from liquids, capturing amazing shapes that are impossible to see with the naked eye and are only revealed after the shutter closes. For the symphonic sculptures, I compose 3 second symphonies and turn the sounds into colour. I do get out occasionally and recently spent 6 weeks in Iceland both under and on top of the ice. Nature still wins when it comes to true liquid sculptures in the ice. If you want to know more, please get in touch via the Contact page. Licence downloads and prints do not have the logo. As most of my sales are in the US, the website prices are from a US photo lab. Please contact me if you want prices for a UK lab.